It is possible to visit any of the sites and view from outside, but for access please use the contact details below giving at least one week's notice, and every effort will be made to find somebody available to unlock. 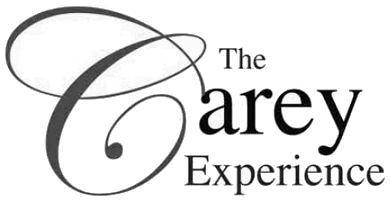 Whenever possible we welcome visitors to share in the Carey Experience. Groups and coach parties welcome, but pre-booking is essential.